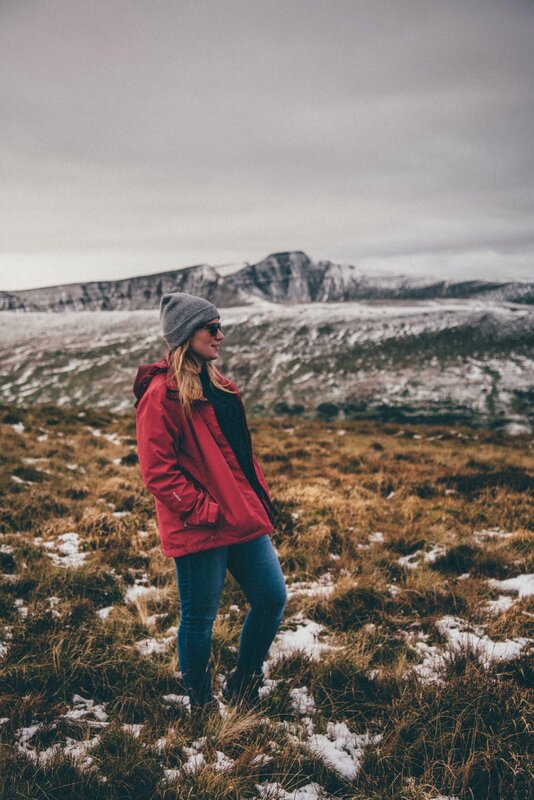 Growing up in the Himalayas and then moving to the Brecon Beacons National Park in Wales, I have lived all my life surrounded by beautiful mountains. Two wildly different landscapes helped form a love of the outdoors and adventure. Having a dad who was a mountain climber and keen photographer helped as well. Professional work for me comes in the form of architectural, advertising and lifestyle photography as I am the photographer at Brecon Beacons Holiday Cottages with a background in Fashion & Advertising Photography. Most weeks I am shooting in and around the mountains or working with other photographers to achieve the same stylistic goals for the company. Down time is finding a new walk and a new view, a new corner of the world, or visiting an old favourite and taking the camera. Photography isn’t just a job for me, it is my passion and what makes me feel happy.